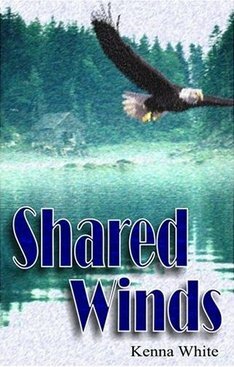 When an Oklahoma tornado rips through Lan Harding’s life, destroying her beloved marina Shared Winds, Lan must somehow find a way to rebuild her business and her world. Lan’s hopes and dreams are perilously close to dissolving unless she can find a contractor to rebuild her business before a season without revenue forces her to close her doors forever. But with such widespread damage throughout the area, Lan’s frustration mounts as the lack of available contractors becomes apparent. York City’s elite, Paris now lives a sterile emotionless existence on Manhattan’s Upper East Side. But Paris finds out that even when one tries to give up on life, life has a way of interfering and forcing you to live it. When Paris returns to Banyon, Missouri to oversee the repairs to the aging Victorian farmhouse she inherited from her grandmother, the protective barrier she has wrapped around her heart is tested to the limit. Childhood friend Sloan McKinley still carries a torch for Paris… A torch that even after twenty-five years still burns brightly and threatens to consume them both if only Paris will let it. A successful business woman and single mother, Liz Elliott is fast approaching the age of forty. Her nineteen-year-old daughter Becca is a freshman at Chilton College in Ashton, Vermont. Becca also happens to be a rising star for the Lady Stingers basketball team – just as her mother had been twenty years ago. 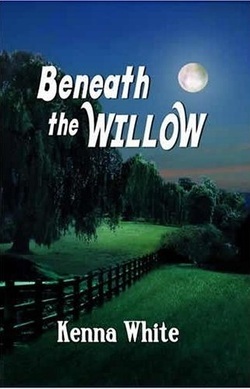 But back in those early days a dirty little secret had collapsed Liz’s world - a secret she has kept hidden from everyone - especially her daughter. Now Liz finds herself accepting her daughter’s challenge to return to college and finally earn the degree that has so long eluded her. As if that isn’t enough, Liz has also somehow found herself back in the gym – and playing out her final year of basketball eligibility. Soon sparks fly when Liz encounters resistance from the new head coach, Sheridan Ross. Coach Ross has no patience for babysitting an over-the-hill athlete - not while she’s worried about her own plans to move up the career coaching ladder as quickly as possible. Now in addition to battling the coach, Liz’s world begins to crumble when the secret from her past returns to Ashton. Jordan Griffin is an attractive and dedicated assistant editor for Northwest Living Magazine. She is given an assignment to track down and interview one-time nationally renowned broadcast journalist, Reece McAllister who has been living a secretive and reclusive life. To get the story, Jordan follows Reece deep into the backwoods of Washington State. To her surprise, Jordan comes away with far more than just a story. Should she betray a trust or deny her journalistic conscience? Their future together depends on her making the right choice. 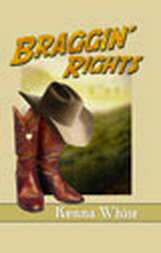 Taylor Fleming is a thirty-six year old Texas rancher who covets her independence enough to keep her life simple, no strings attached. As partner to her father’s vast cattle ranch, she has enough to keep her busy without taking on a serious relationship with any of the women who clamor for her attention. When a neighboring aging rancher fills the Fleming’s life with aggravation and vandalism, Taylor is forced to confront the old man’s estranged daughter, Jen Holland. But convincing Jen to intervene becomes another task entirely. Kit Anderson is determined to make a difference. 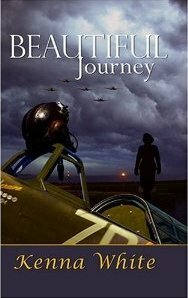 All around her the Battle for Britain is raging, and ferrying factory-fresh airplanes to combat bases makes excellent use of her skills as flight lieutenant for the British Women’s Air Transport Auxiliary. An American in southern England, she is undaunted by war. It’s safer than love. The talented aviatrix could fly a crippled craft through a thunderstorm without a compass and find her way home, so it is singularly disconcerting to find herself flying in circles around Emily Mills, a too young, too attractive and too abrasive British literature teacher. Even though Emily’s grandmother is Lady Marble, it’s a time of war and scarcity and Emily needs work. Kit offers to help her find a job on the air base—and as is often true, no good deed goes unpunished. There’s no compass on earth to help when the irascible Emily gets past all Kit’s defenses. She knows the sparks could turn to flame,and their hearts are in the line of fire. Kenna White (Braggin’ Rights) turns her storytelling talents to this unforgettable tale of women who found love, courage, and the courage to love in the midst of a world at war. Dana Robbins needs a vacation from her girlfriend--and her life. her future with Shannon. But Shannon's frequent calls demanding some resolution only heightens her turmoil. meets the obviously distressed Dana at a friend's, she offers her scientific detachment to help Dana sort through her problems. Worrying about Dana's present is easier than examining her past. 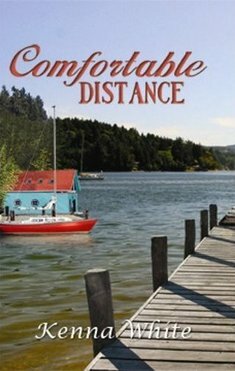 It seems like an ideal way to help Dana sort out her future, but as the summer heats up, the distance between Dana and Jamie is anything but comfortable. Kenna White explores unexpected passion, unexplored possibilites and unforeseen complications in the novel of summer on Puget Sound. The responsible one. The steady, reliable one. Lauren Roberts has had her fill of it. Running her bed-and-breakfast like clockwork and hosting her younger, glamorous, songbird sister for the holidays only underscores Lauren's choice of order over risk. Kelly's vibrant and impetuous nature doesn't stick to anything--or any one woman--for long. That includes an old girlfriend of Lauren's who was dazzled by Kelly, then dumped, shortly after Lauren stepped aside. Old memories are sharply painful with Kelly under her roof. With the inn full, Lauren's patience and control is stretched to the limit. When Kelly brings home Lauren's friend Gaylin Hart, Lauren realizes Kelly has again laid claim to something she might well have wanted for herself. It looks like history might repeat itself--if Lauren lets it. Best-selling author Kenna White (Romancing the Zone, Comfortable Distance) weaves a story of sisters and the choices as a woman struggles to claim the love she has earned. Joanna Lucas is single again, but a trip to Venice to consult on a mosaic restoration will help mend her broken heart. Most of her two weeks will be free to explore the city with her friend Deena, but if she'd known who suggested her for the trip, she might have stayed home. An award-winning painter, Chandler Cardin also gives private art lessons. She's the last person Joanna expects to run into so far from Boston. 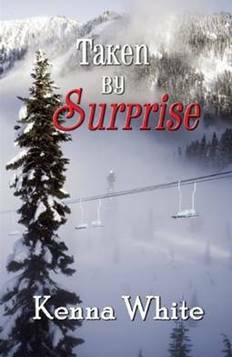 Equally unexpected is the attraction that resurfaces reminding Joanna of old times. Not all of the memories are good. Maybe she'd be better off taking Deena's advice, and view Venice as her chance to experience the love 'em and leave 'em life-with anyone but Chandler. Bestselling author Kenna White (Beautiful Journey, Romancing the Zone, Comfortable Distance) takes readers on a breathless journey through the beauties of Venice and the romance of a lifetime. have ticked by, almost unnoticed. in the mountains she loves, where the isolation lets her keep her secrets to herself. 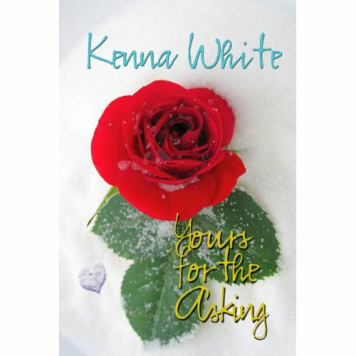 Kenna White warms the rugged mountains of Colorado with a smoldering love story. A mile wide and with winds rising over 200 miles per hour, the EF-5 tornado that laid waste to Joplin, Missouri, took everything from Dale Kinsel. Already struggling to get through the years after the death of her partner, Sydney, Dale doesn't believe she can find the strength to dig through the rubble. The last thing she needs is Sydney's sister, Taren, crossing her path again. There is nothing but bad blood between them and Taren's help doesn't change that. Surrounded by a broken landscape, Dale has little hope of reclaiming even the simple pleasures. But life--and love--have a way of starting over.